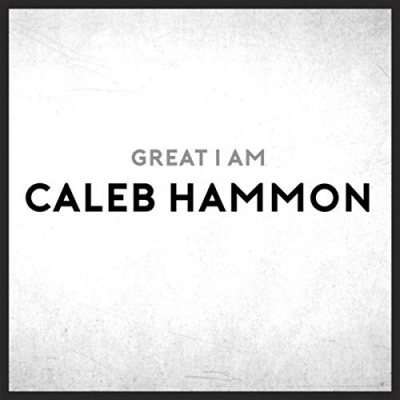 Pop, Contemporary Christian singer Caleb Hammon from Paragould, AR, has just released his third single of 2018. The new single, 'Great I Am', is available on all platforms and follows recent singles 'Hold on Tight' and 'Songs of Praise'. Caleb released his first EP, 'Set Me Free' in summer of 2014, and is already making a name for himself in the industry. Since his start in 2014, he has made leaps and bounds to push through the noise already present in the Christian Music realm. Opening for acts such as Josh Wilson, Rhett Walker and many others, Caleb Hammon is looking to inspire the world with his music. "The ultimate goal is to spread hope and encouragement through music to lead people to Christ", says Caleb.